You have an opportunity to honour your ancestor from Ireland in the land of their birth. Bring your ancestor home. 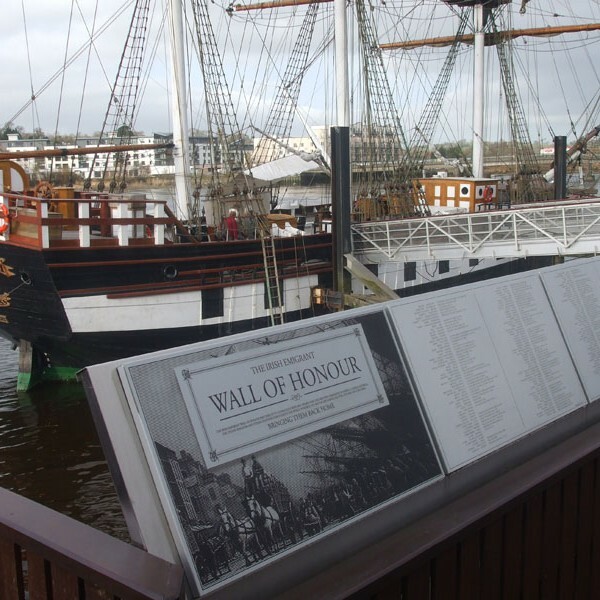 The Irish Emigrant Wall of Honour is a national memorial to the Irish Diaspora in New Ross, Co. Wexford. People from all over the word have had the names of their ancestors, both recent and distant, inscribed on the wall. 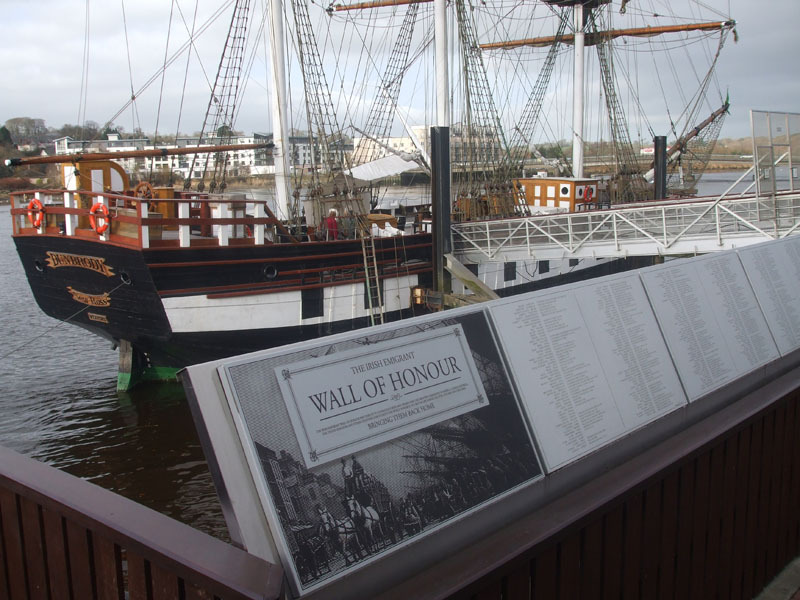 For a donation of only €100 your ancestor can be permanently commemorated in historic New Ross.